Managing a year round calving season. Cookie-cutter isn’t a term typically applied to livestock production, but on the Potomac, Montana, Wills cattle ranch you could say they’re cutting their cookies freehand when it comes to herd management. Bulls run with cows year round and calving, branding, weaning, marketing and herd health days are not singular annual events. But there is design to be found in the apparent chaos. “We’ve had to adapt to survive our unique climate and changes in regional economics,” says Heather Wills, the fourth generation to bend the ranch’s management to fit needs. Her great grandfather, a miner, was forced by his in-laws to establish a homestead—now the ranch—for security before marrying. Now, 122 years later, it seems it was a good plan. Heifers are initially kept in a small pasture for better breed up and for use of heifer-specific bulls. 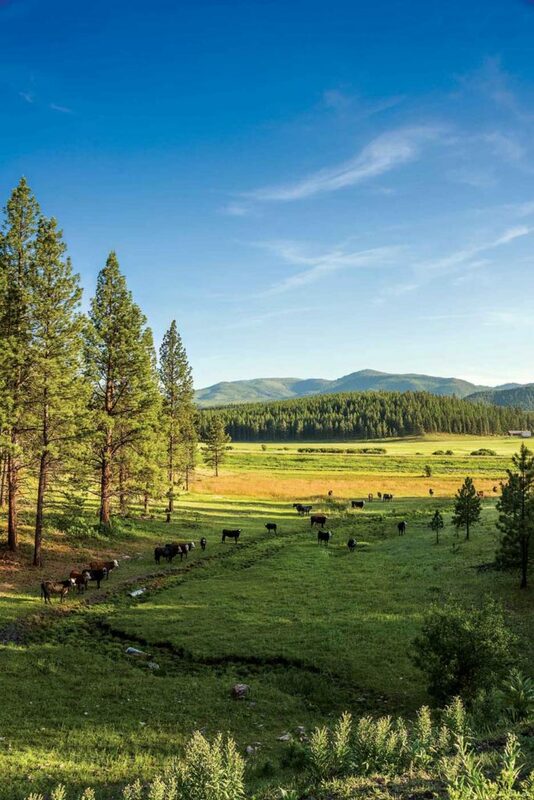 Settled on the edge of a lush, open valley deep in timber country, the ranch initially raised horses, sheep and pigs to supply local logging camps. A massive barn and blacksmith shed—walls still trimmed with rusting horse shoes—provide lingering evidence of those early years. By the 1930s, logging equipment improved, camps diminished, and the Wills’ made the switch to cattle. From the start they utilized a year-round breeding program. They fed calves to butcher weight with the breeding schedule allowing them to supply a steady stream of meat to nearby Missoula. Eventually, regulations limited their butcher options in Missoula and made feeding on a ranch with five streams running through it unfeasible. They stopped feeding, but kept the breeding system. “Our place is 90 percent timber, it’s not uncommon to have 3 feet of snow from December to March and there are only three of us for labor,” Heather says, noting her parents, Jody and Sidney, are technically retirement age. 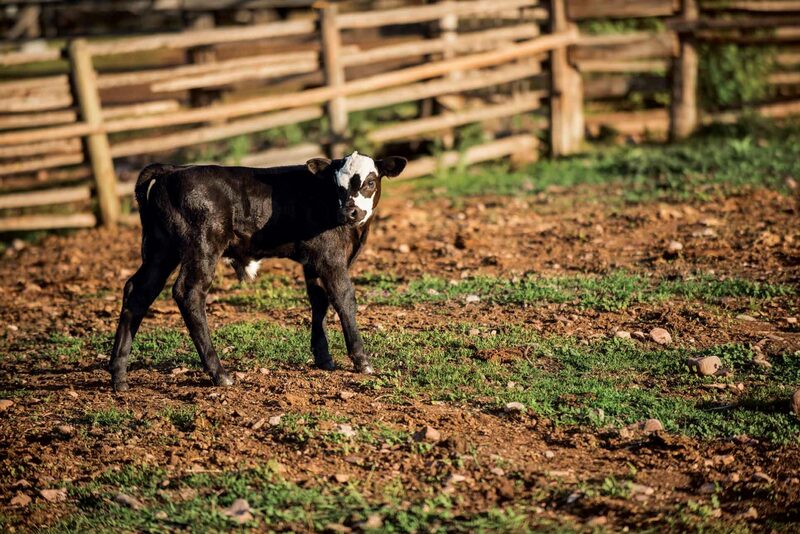 By spreading out calving especially, they’re better able to manage the workload. And it’s a good move for disease management. A traditional tight calving window in early spring would bunch up calves in mucky corrals and bedding areas as lingering snow keeps livestock confined. “Producers here struggle with E. coli during spring breakup due to mud and confinement,” Heather says. The Wills reduce those issues with less crowding and fewer newborns. 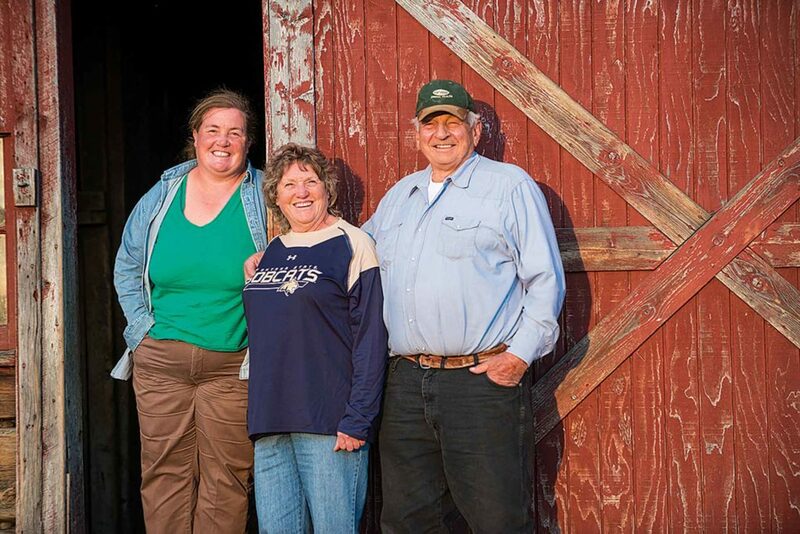 Heather, Jody and Sidney Wills manage a 200-head herd in western Montana. Farmers combat low prices with higher yields.